It’s no shock that people are the most important resource in the workplace. As we look back on a great year at Caltronics, we have to admit: we couldn’t have experienced this level of success without our amazing staff. At Caltronics, our employees make the difference because we only hire the most tenured sales and support staff in California. We know that in a highly competitive arena, there are few things that can separate you from your adversaries. We’re happy to say we have not only the friendliest staff you can imagine, but a staff that continues to produce an impressive quality of work that excite our clients and keeps our retention numbers soaring. For seven years running, we have been awarded “Top 50 Dealers” in the United States for customer service and support by OfficeDealer Magazine. In addition, we have been the # 1 Western Region Konica dealer for 21 years! It is with full hearts (and bellies!) that we say THANK YOU to our amazing staff for all that you do! We look forward to an even better year in 2015 and are grateful you have chosen to work for Caltronics Business Services. 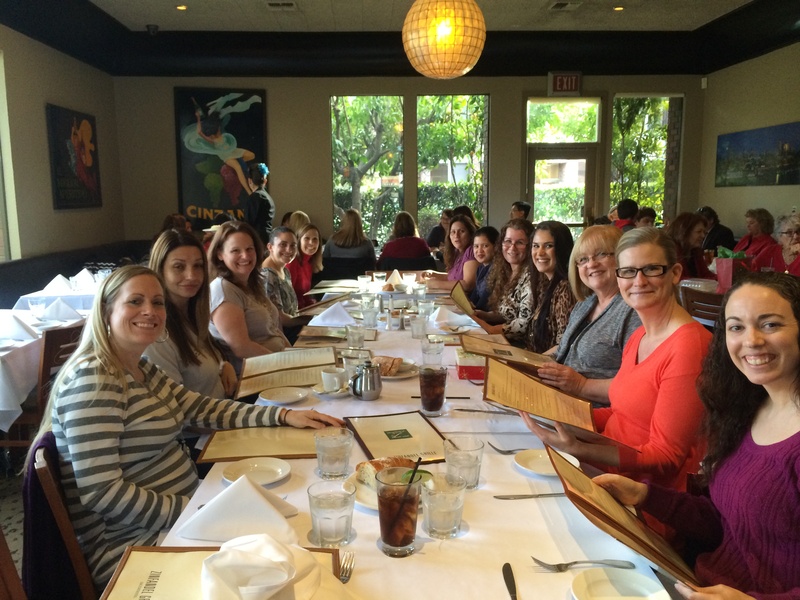 A special thanks to Zinfandel Grille on Fair Oaks for hosting our Staff Christmas party! We had a great time! This entry was posted in Company Update and tagged appreciation, holidays, staff on December 29, 2014 by riehlt. As you may know, Caltronics is one of the nation’s largest independent copier dealers and the largest Konica Minolta dealer in California, but did you know we also offer certified remanufactured copiers? All of our Konica Minolta remanufactured equipment is purchased new and maintained under a full service contract by a Certified Technician from the day it was installed, so you can rest assured that there is a clear and documented history for your purchased copier. Then, our dedicated technicians give all remanufactured copiers a comprehensive stress test on the Main Body, Finisher, Stapler, Punch Kit and Fold Unit. The Caltronics Certification Process is guaranteed to meet your satisfaction, including a 39-month Unconditional Replacement Guarantee from date of installation. 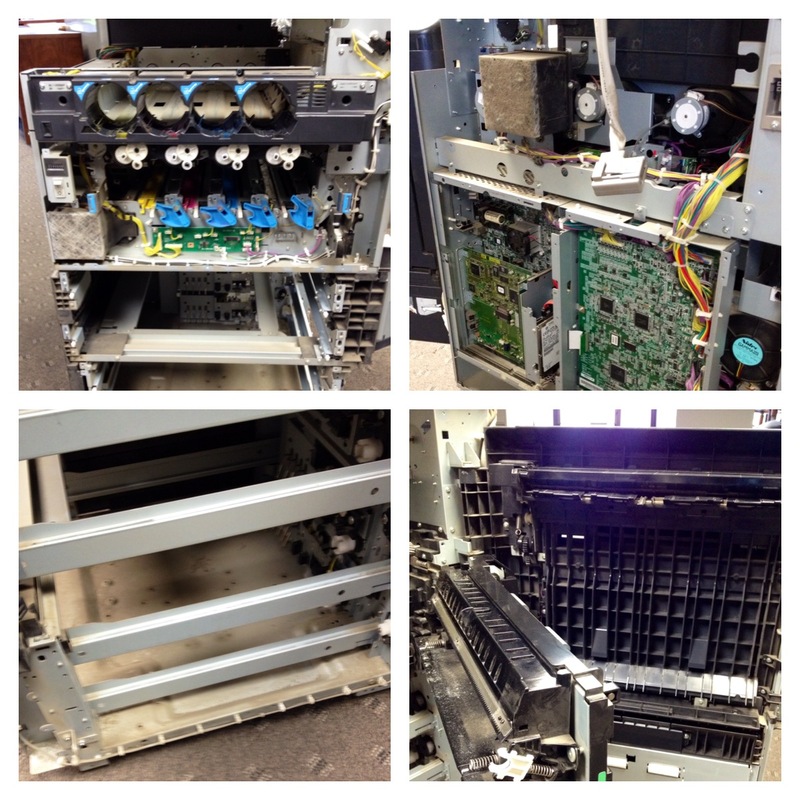 If you are dissatisfied with your machine in any way, we will replace it–No Questions Asked! To learn more about how our products and services can help your business succeed, contact your local Caltronics office here or take a look at other solutions and services we provide on our website. This entry was posted in Konica Minolta, Services and tagged copiers, Konica Minolta, remanufactured copiers, remanufactured equipment on December 3, 2014 by riehlt.